Elizabeth Youmans is a partner of the firm. 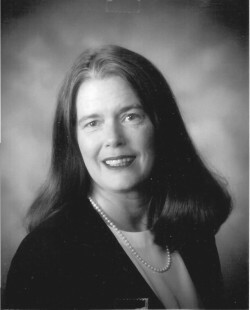 She received her law degree in 1999 from the Thomas M. Cooley School of Law in Lansing, Michigan, where she received the Certificate of Merit Award for academic excellence in Alternative Dispute Resolution. Prior to attending law school, Ms. Youmans had careers in both nursing and education, and she brings her knowledge and experiences in both of those fields to the practice of law. Ms. Youmans is admitted to the practice of law in both Tennessee and the State of Washington. She is a past president of the 15th Judicial District Bar Association, and maintains her practice primarily in the area of Family Law, practicing extensively before the juvenile court, family court, and circuit court in the exercise of its domestic jurisdiction.